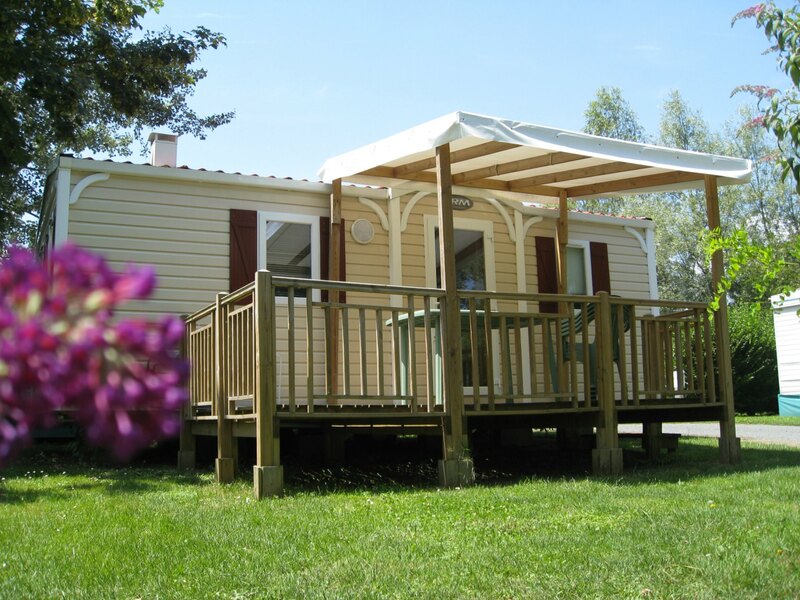 This campground features cabins on stilts and cottages that offer incredible views of the nearby River Saône and beautiful Trévoux, the former capital of the principality of the Dombes. Fun at the Cascades water park, bicycling, fishing, and discovering the local history and customs are just a few of the activities available. Located in à lush and tranquil setting, the Bois de la Dame campground has everything to charm you. You'll appreciate its proximity to the eponymous pond and the historic centre of Ars. Caravans, static caravans, and tent bungalows available for rent. Open - air market every Friday morning. Starting point for hiking trails. Tel : 04 74 00 77 23. Campsite "Le Nid du Parc"
The Camping le Nid du Parc is the ideal place for nature lovers and those who enjoy the great outdoors. The campsite is located amongst the Dombes Lakes, just a short walk from the Parc des Oiseaux ornithological park. Tel : 04 74 98 00 21.